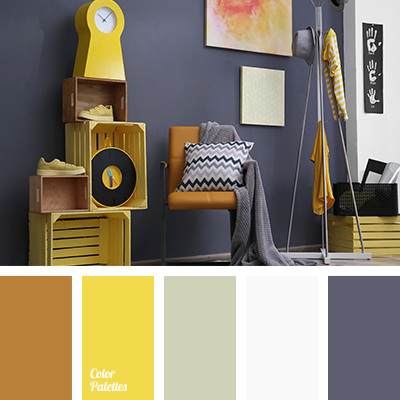 bright brown, bright yellow, color matching, color of tree, color solution for home, dirty gray, gray, gray with a hint of purple, gray-violet, palette for interior, palette of colors for an interior, saffron yellow, saturated yellow, White Color Palettes, yellow in the interior. 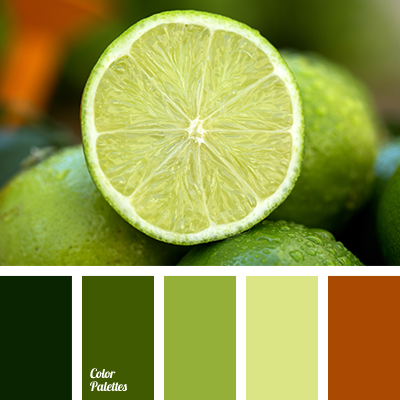 basil color, blue-grey, bright brown, bright green, color matching, color of green apple, color of green tea, color of lime, color solution for interior design, green monochrome color palette, mono, reddish-brown color, shades of green. 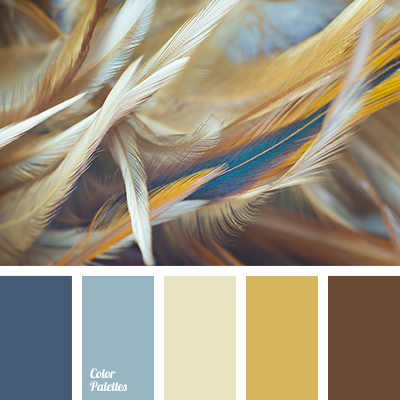 beige, blue and sand color, bright brown, camel skin color, color of sand, color of stormy sea, colors of the sea, gray-blue, greenish-blue, reddish brown, saturated brown color, shades of blue, shades of brown. 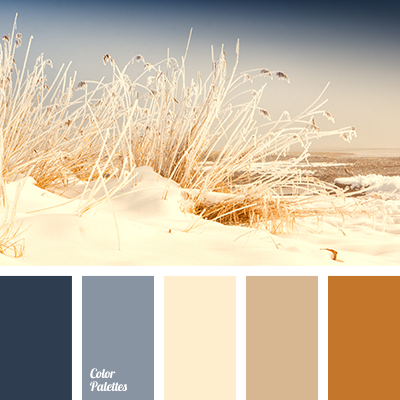 beige, blue and sand color, bright brown, camel skin color, color of sand, color of stormy sea, colors of the sea, reddish-brown color, saturated brown, shades of blue, shades of brown. 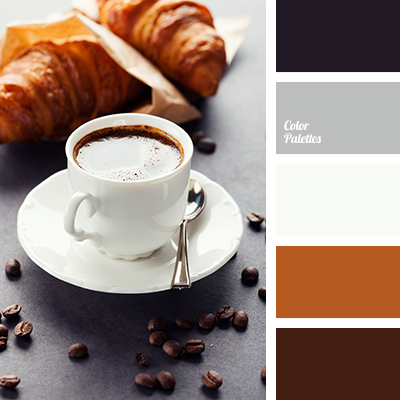 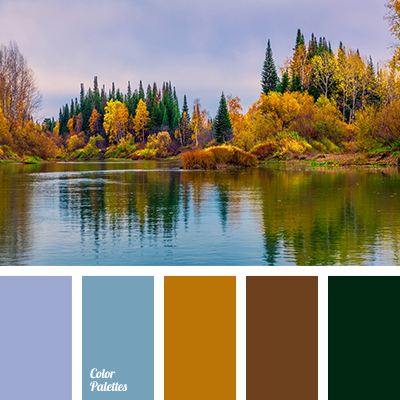 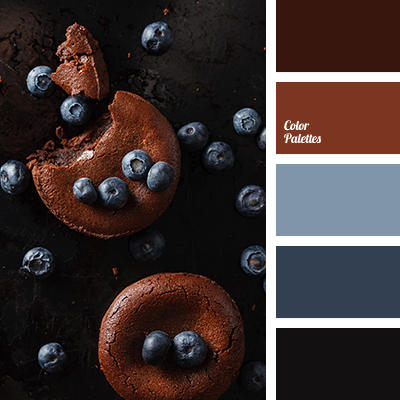 blue color, boggy, bright brown, chocolate, color palette for autumn, color selection for autumn, colors of late autumn, dark green, shades of blue, shades of brown, violet-blue. 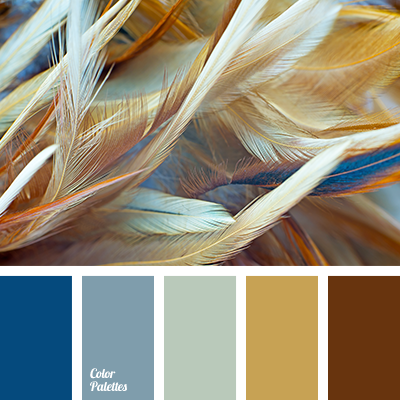 beige, blue and sand color, bright brown, color of camel skin, color of sand, colors of the sea, colour of stormy sea, reddish-brown color, rich brown, shades of blue, shades of brown.